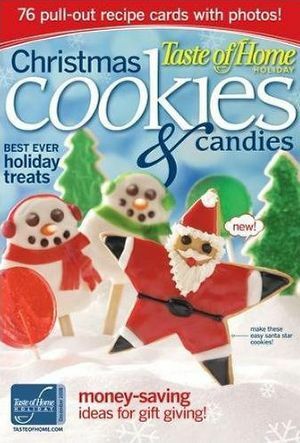 Taste of Home Holiday Magazine is jam packed with over 70 best-of-the-best recipes for favorite special occasions; Christmas, Thanksgiving, Halloween and more! From the publishers of Taste Of Home Magazine, each issue of Taste of Home Holiday magazine offers festive recipes and practical hints from real home cooks, perfect for celebrating your favorite special occasions all year long. Every recipe in Taste of Home Holiday magazine is made with everyday, affordable ingredients and printed on a handy full-color pull-out recipe cards all in a compact digest size!